✅ Recommended by 98.5% Reviewers. Staying awake all night due to those agonizing back pains? 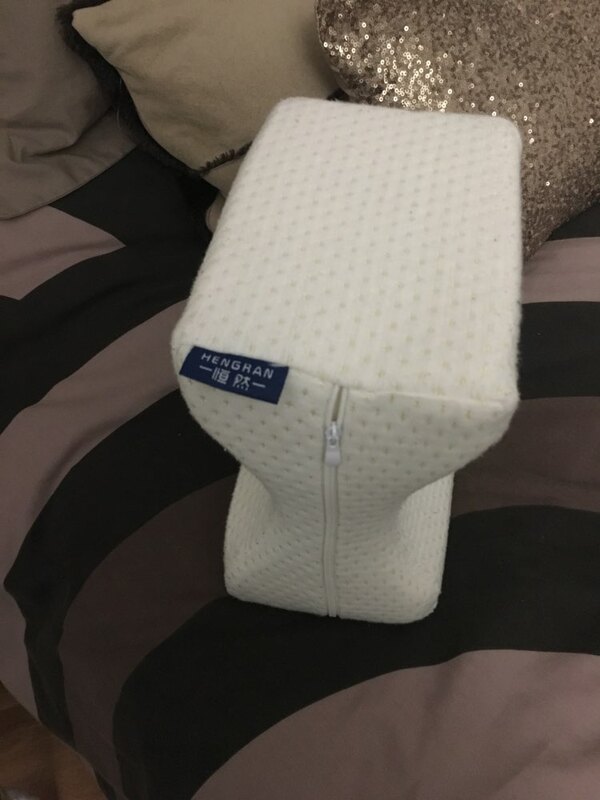 Instantly relieve leg pain with our Leg Pillow. 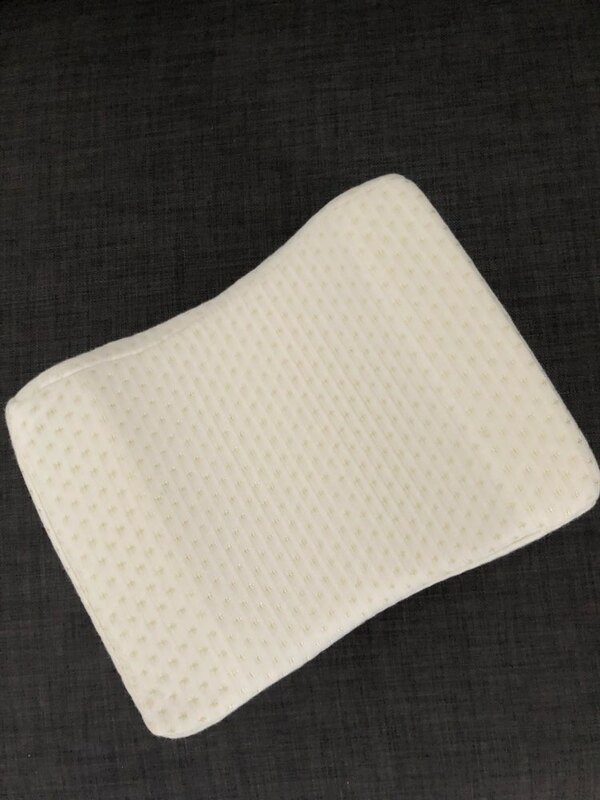 The cushion is made with contoured memory foam for optimum support. 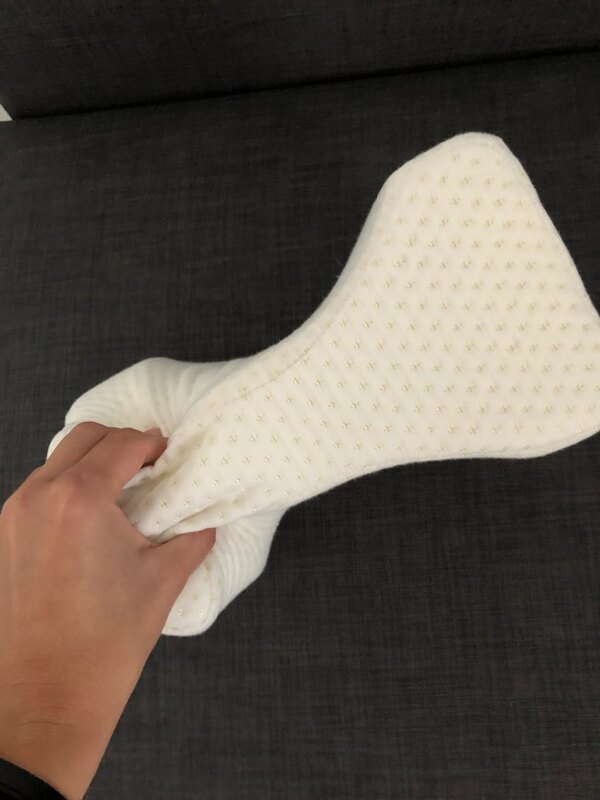 Use the cushion for relieve pain, elevate injuries, or even prevent pain while sleeping or resting. The very good product i recommend works properly. It looks good but i haven't tried it yet when i try it i'll comment It's very good and sleeps very well with it i'm delighted! !